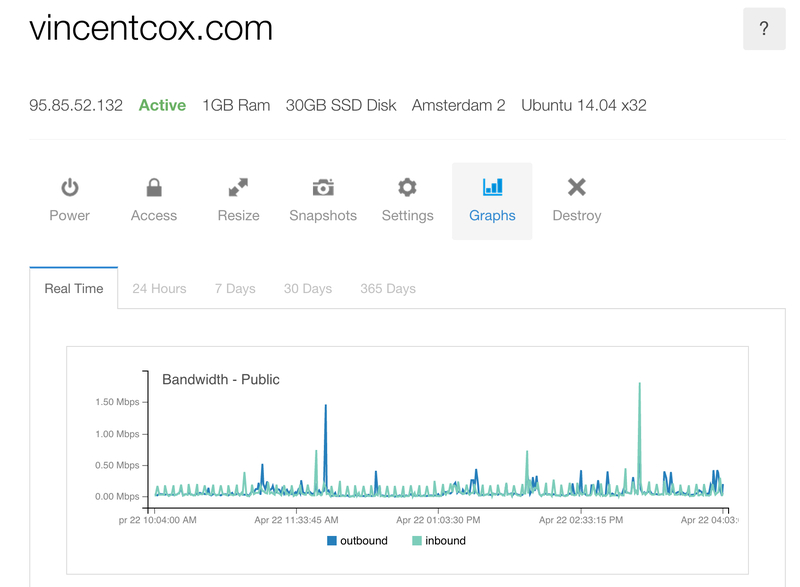 My Digitalocean VPS and the webhosting company I tested are both located in Amsterdam. The Linode VPS is located in London. 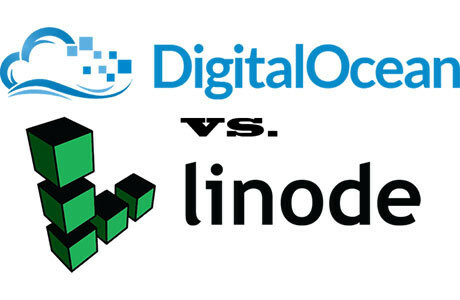 The difference between DigitalOcean and Linode is small. But if you compare the 2 with shared hosting you see a huge difference. I also noticed that my sites got more traffic (google analytics) and got placed up higher in the google search results. Loading speed really matters. I am using NGINX with PHP5-FPM to get blazing fast speeds. I followed this tutorial to setup my server. Only Linode and Digitalocean are lined up here. Shared hosting depends to much of the provider, plans etc. Backup Options Automatic Backups and Snapshots Automatic Backups. Disk Cloning on user’s own disk. Distributions Offered Arch Linux, CentOS, Debian, Fedora, Ubuntu, CoreOS;Ubuntu desktop, Fedora desktop Arch Linux, CentOS, Debian, Fedora, Gento, openSUSE, Slackware, Ubuntu. For those who really want to see benchmarks, here is a roundup for the 1GB VPS. This is performed on a fresh Ubuntu 16.04 LTS 64 bit version. It also has 512MB Swap. I took two VPS machines in the same location, but I got 2 different ones! Linode gave me a faster node than Digitalocean. This may be different for each time you spawn a new droplet/node, but these are my results. Some other bloggers have different results as me, so please look at other results like here. As you can see, DigitalOcean offers a more modern look. 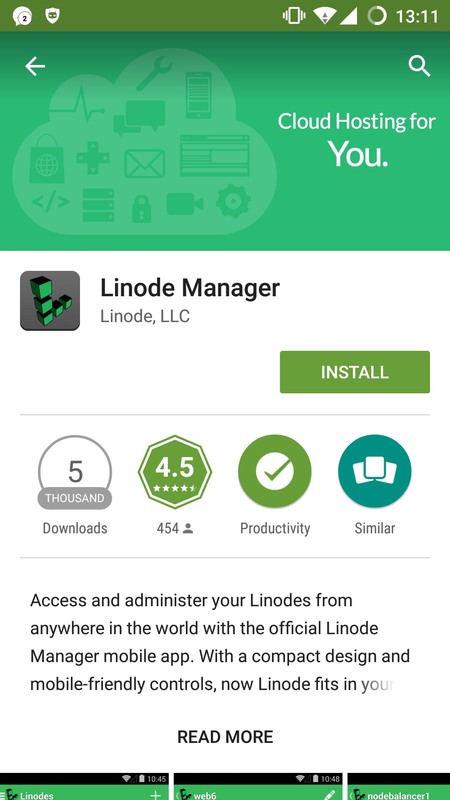 Linode has an official app for iOS and Android. 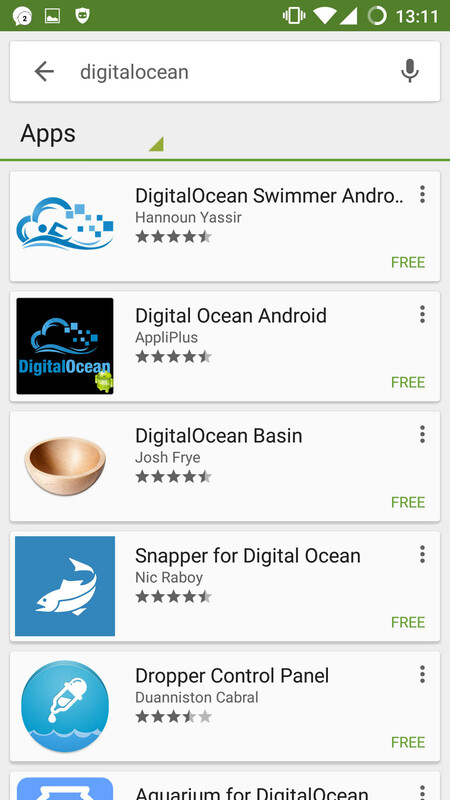 Digitalocean has no official app at the time of writing. However, there are monitor apps of third parties. Both Linode and DigitalOcean have a great client-base. The “get paid if you write” system resulted in a lot of quality tutorials by the community, as well as some basic tutorials written by the company staff. Digitalocean and Linonode have the same options, the only difference is the lay-out. 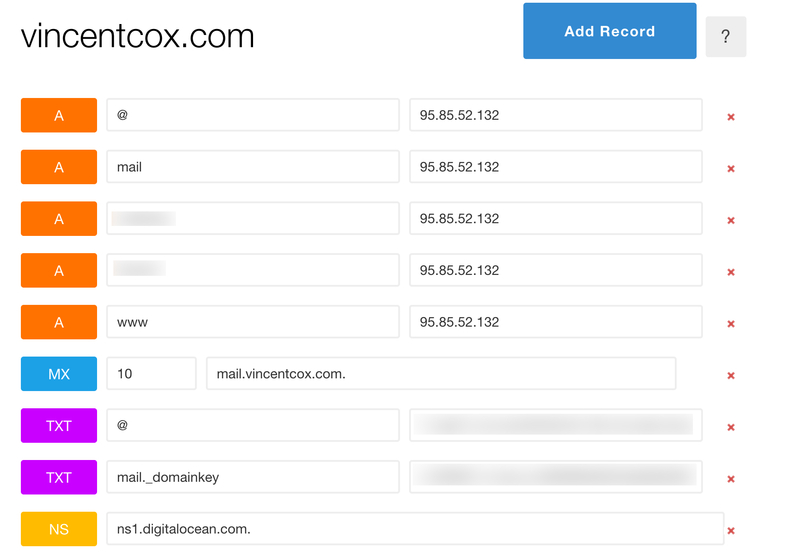 Digitalocean looks a bit more fresh in my opinion. 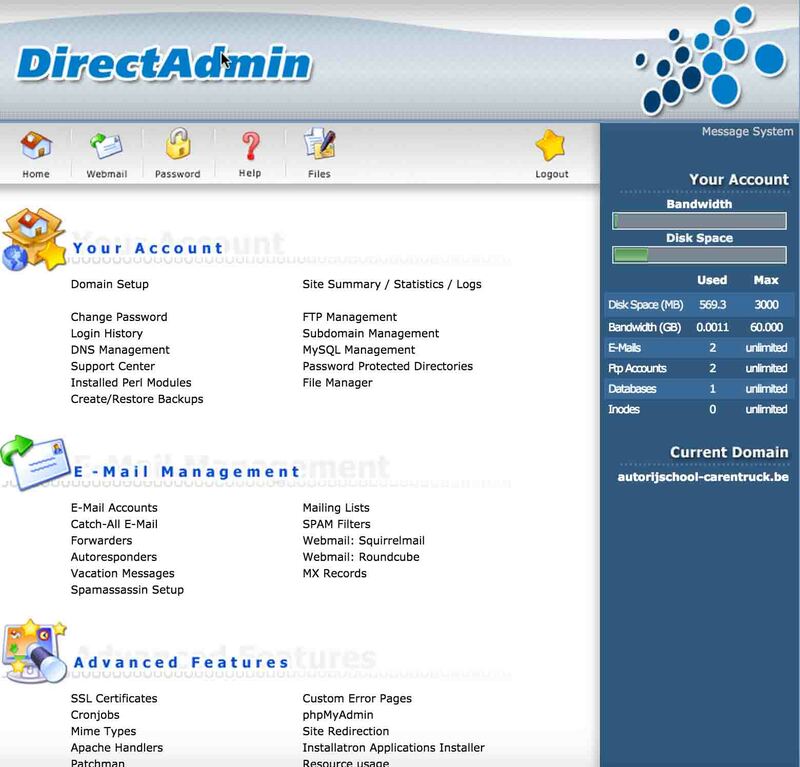 The control panel for shared hosting depends of the provider. I compared the DNS performance in a detailed blog post where I reduced the initial DNS lookup for my site with 100ms. 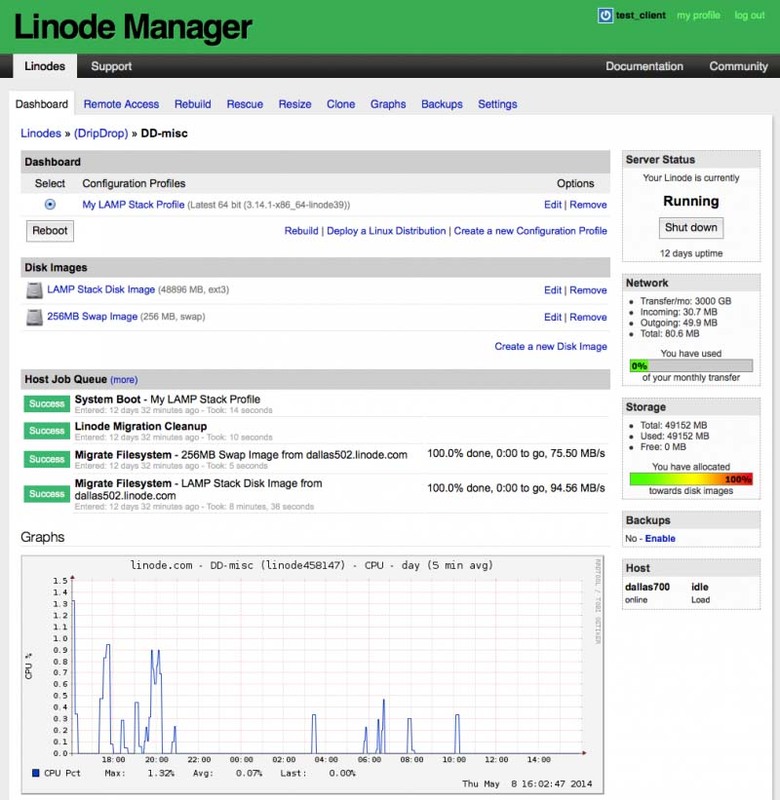 Linode offers a full backup system with a fixed price ($2,50 dollar for $10 dollar VPS). The pricing for DigitalOcean backups is 20% of the droplet; so for a $5 droplet – backup is $1 per month. For a $20 droplet – backup is $4 per month. Linode offers a dedicated section in the control panel for recovery. Digitalocean also offers recovery options like starting a different kernel. But to get in full recovery mode I had to make a support ticket, which was answered in 20 minutes. Linode offers NodeBalancers, longview, Managed and other professional services. Also recovery mode and cloning are really handy features. Digitalocean scores well with their 1-click apps like drupal, lemp,lamp,… They also offer floating IP’s which let an IP point to a droplet and change it to another droplet anytime you want instantly. This is a HUGE feature because changing DNS records take some time to propagate and floating IP’s are instantly. 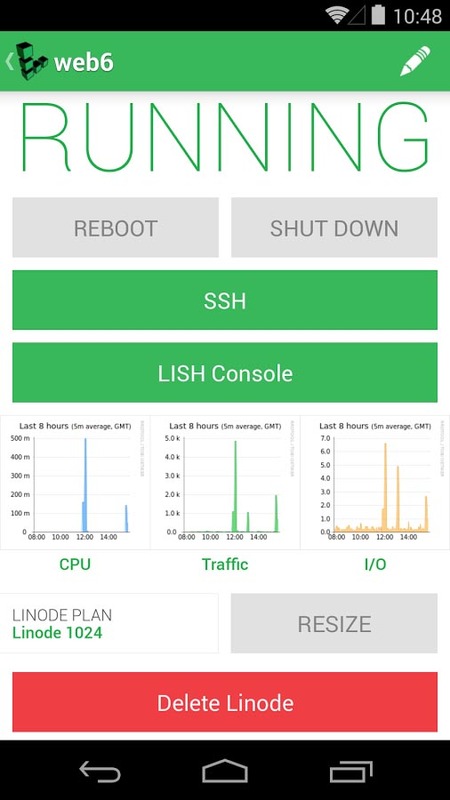 Linode suffered from a DDOS for several days. 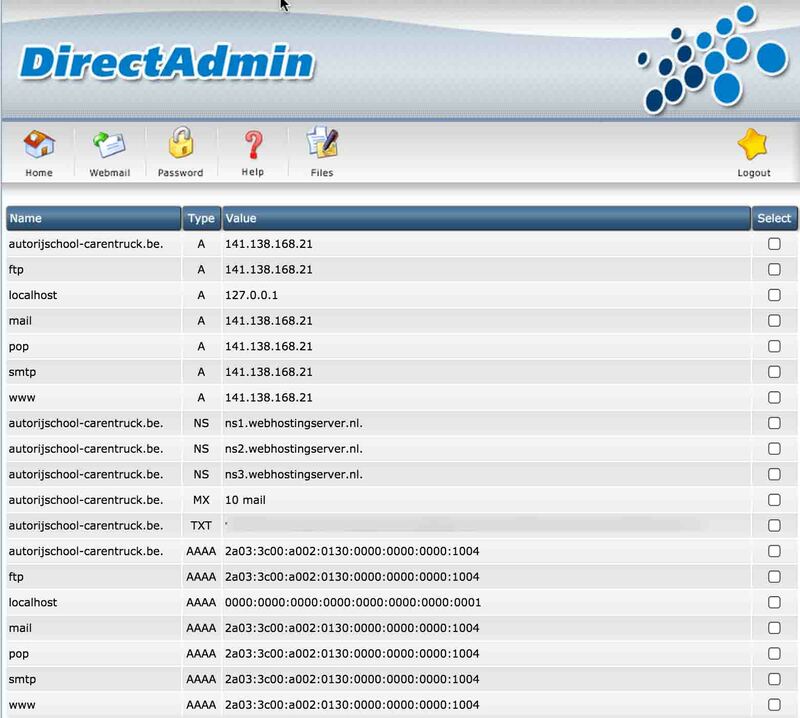 At the time of writingA few days later, there was a new DDOS ongoing on their main website. Things were getting worse when Linode asked all their customers to reset their password. Some even claim that it has something to do with a compromise at PagerDuty via the Linode Manager in July 2015. So that could mean that the credentials of customers may be floating around on the deep-web for months. Both companies offer 2 steps authentication. I really recommend this, because hackers can gain access to your VPS via password re-use (if you use the same password on multiple sites, and one get hacked they can access your accounts of other sites with the same login). Besides that, I experienced a very annoying situation with Linode. I enabled 2 steps authentication so I could get a login code via the google authenticator app on my android device. A few days ago I flashed my phone (new software), and when I launched the google authenticator app, Linode wasn’t showed in the app. At the moment of writing I am locked out of my account. The issue was resolved the next day. I had to make a copy of my ID and visa-card and a few hours later I regained access to my account. I had a similar issue with Digitalocean, but there it was very easy to fix: they send a code via SMS and I regained access to my account. Linode and DigitalOcean don’t offer refunds, which most shared webhosters do offer. Fortunately I found some interesting things so you can try it for free anyway. If you are a student, you are lucky! If you haven’t heard of the github student pack, check it out now! It contains $100 dollar free credit for digitalocean along with other really cool services (mailplatform) and software (Unreal Engine, IDE’s,..). Regular users can get $10 free credit via this link for DigitalOcean. Linode users can view their offers here. As you can see: you have much more control on a VPS then you have with shared hosting. The downside is the amount of time you put in configuring and setting up your VPS. But this can easily be justified by the loadtime, price (if you have multiple sites) and the control you have. I can’t recommend one VPS of as the winner for “the best VPS provider”. But I talked you trough all the aspects, so you can decide which provider fits your needs. What I can say: if you want blazing fast hosting: go for a VPS instead of a shared hosting provider. Extremely useful article. Much appreciated. I’ll adhere to the warning re two-form authentication. Does anyone know how come Linode’s mem test was 10% slower than DigitalOcean, while the CPU test shows Linode being 20% than DigitalOcean? I think this is caused by the hardware difference between the two. Maybe the hardware in a section of a serverpark was using newer hardware (and thus faster), and the other test was using older hardware. But I have no proof to state this to be honest. Thanks for leaving your feedback! I thought linode was on KVM these days…? Thanks for pointing out. This article needs some updates because certain things are changed since a year ago. Both Linode and Digitalocean are on KVM indeed!